Kunti Betta sunrise trek stands out as the most famous and thrilling trekking encounters one can experience near Bangalore. A sunrise trek is a mesmerizing and unforgettable experience, and thrilling enough to tickle your adventurous bone. Watching a sunrise from such a beautiful spot will fill you with a lot of positive energy that you can take back with you when the weekend gets over. 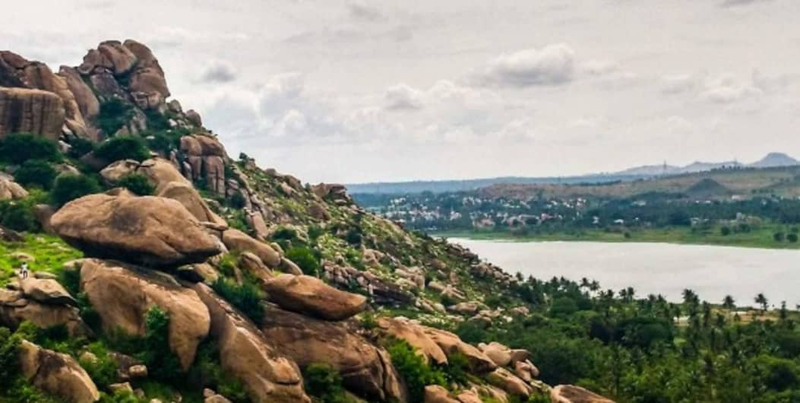 Two rocky hills standing tall in the town of Pandavapura, surrounded by some amazing picture-perfect scenery, overlooking the beautiful Pandavapura Lake is Kunti Betta. Hindu Mythology gives an insight about the short stay of Pandavas in this region and their mother Kunti, who developed a fondness towards the hillocks. Hence, the town and the hill were named after them. Cool down with water activities like swimming and kayaking adventures after your long hike! Listen to the instructions by the instructor carefully. Use the equipment without damaging them. 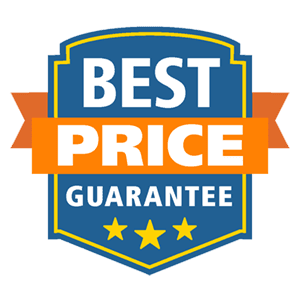 No dangerous or potentially hazardous objects including but not limited to weapons, knives, guns, fireworks, helmets, lazer devices, bottles, musical instruments will be allowed in the venue and maybe ejected with or without the owner from the venue.